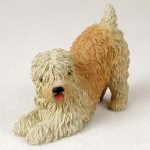 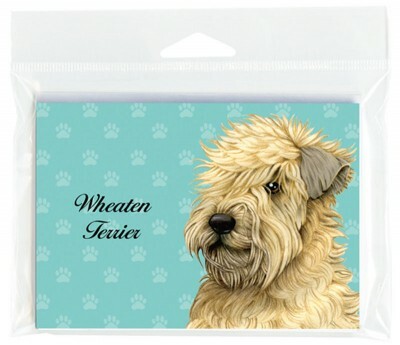 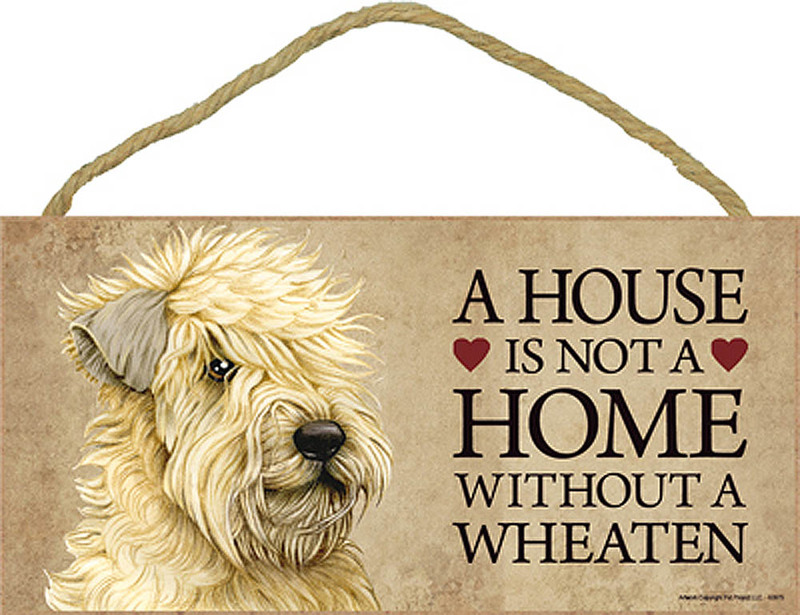 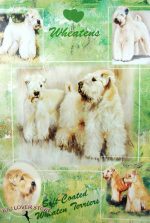 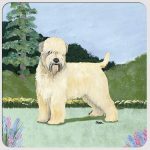 Our Soft Coated Wheaten dog note cards make a spectacular gift for any dog lover, including yourself! 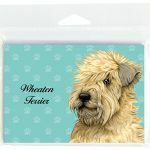 These are great to send out to your dog sitter, dog groomer, Veterinarian, dog walker, or fellow dog lover! 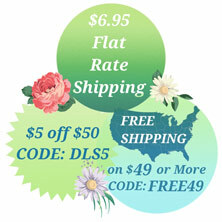 Each set comes with 8 note cards and 8 white envelopes. 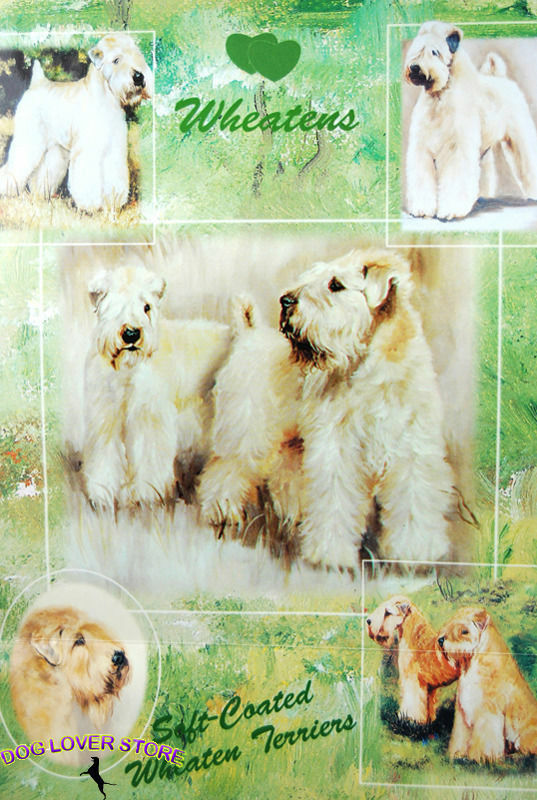 The front of the card features your favorite dog breed and the inside is blank for you to express your own thoughts. 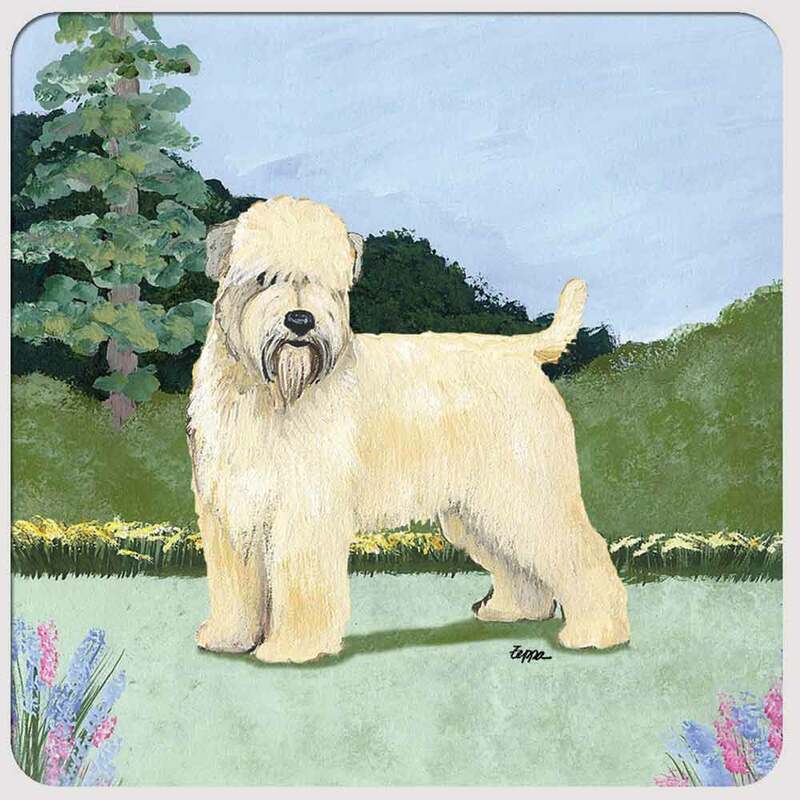 Whether it be “thank you”, “congratulations”, “sympathies” or just a “hello”, these cards can help say what you want with a personal touch.